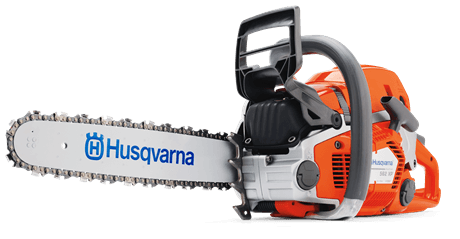 Husqvarna 562 XP® was developed for professional loggers and skilled land owners. The saw has a ground breaking design and is loaded with innovative solutions for efficient, convenient operation with large air filter and the ability to fit 24" bars. Our unique X-Torq® engine technology provides more power when you need it, up to 20% less fuel consumption and 75% less exhaust emissions. RevBoost™ provides instant high chain speed for extra efficient de-limbing.